Wanting to relive the glory days? Bring the classics to your venue with our Retro Table Top Cabinets. A large range of games available. 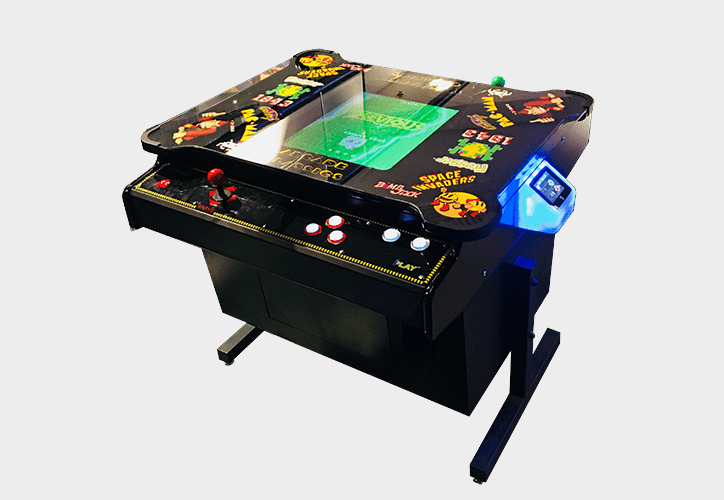 Includes PacMan, Space Invaders, Galaga, Donkey Kong and many more classics.